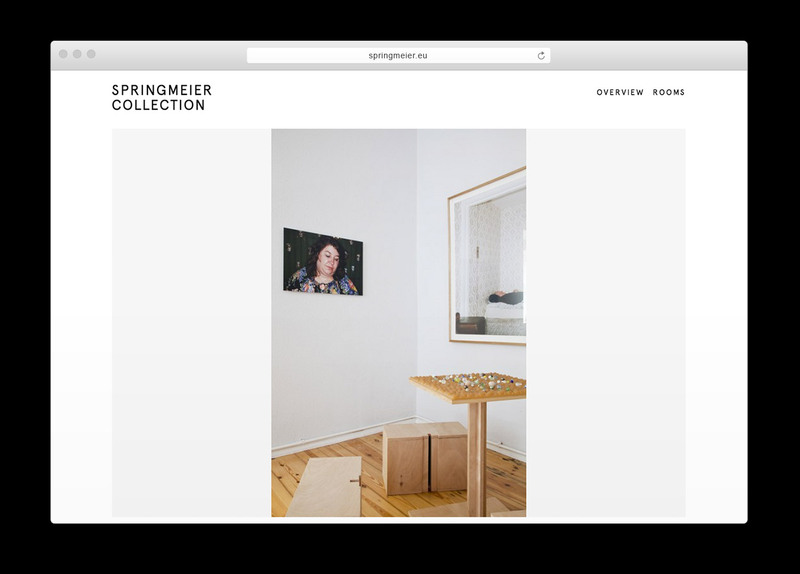 Conception and realisation of the online archive of Berlin based art collector Giovanni Springmeier. 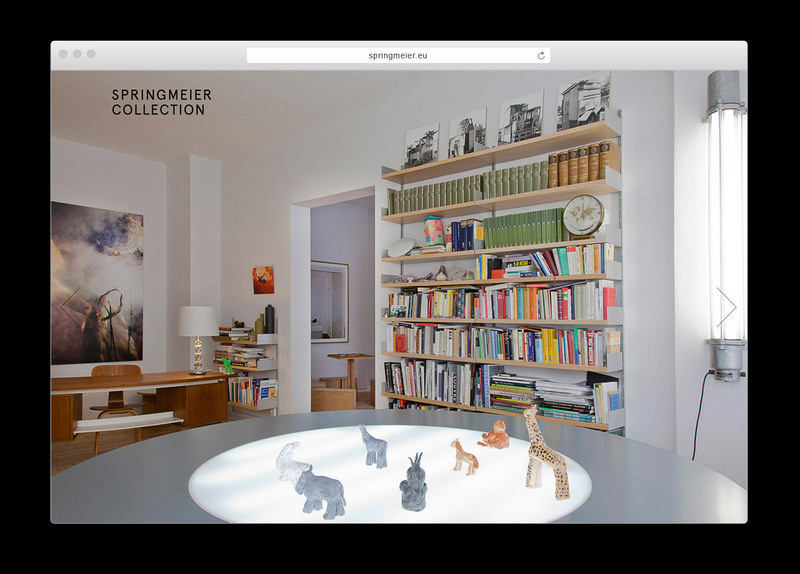 The website takes the viewer on a tour through the apartment which displays the collection of artworks from various artists. 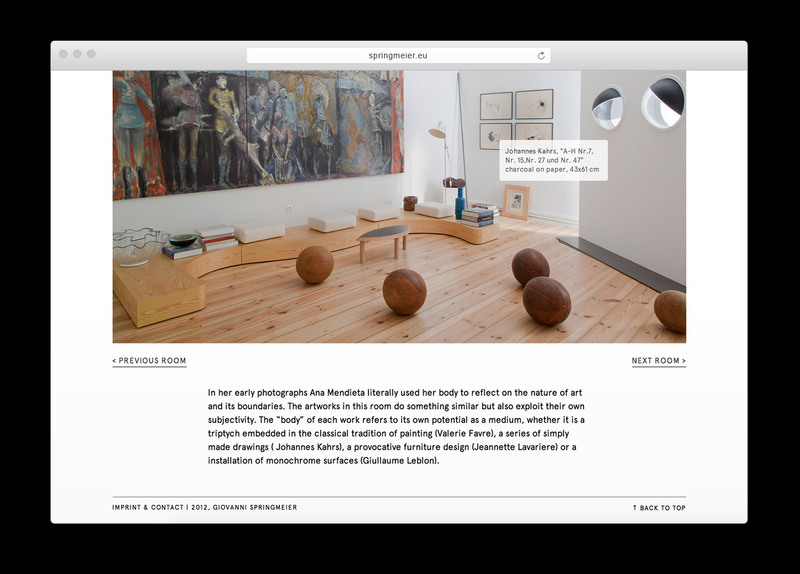 Each room has its own slideshow, while the title of each work is displayed on a mouse rollover.